Iyad Tarazi is the CEO of Federated Wireless. 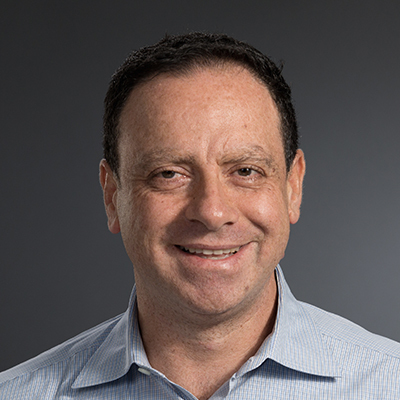 Tarazi joined Federated Wireless from Sprint Corp., where he served as Vice President of Network Development and led the Network Vision network modernization project. Responsibilities included overseeing the development and integration of new products and technologies within Sprint’s networks and managing Sprint-Nextel’s technology integration labs. Prior to the Sprint-Nextel merger, Tarazi led Nextel’s Network Engineering organization, managing network planning, integration performance engineering, testing, and core deployment initiatives. Tarazi also held positions with MCI and served as a Board member for CafeX Communications, which specializes in collaborative software development. Tarazi has a master’s in engineering management from Southern Methodist University and a B.S. in electrical engineering from the University of Maryland.